I kept this post at my blog draft so long,hehe. Until now it's my best concealer for my dark circles at my eyes. Sometimes I use it to shading my face because the shade is more bright than my skin tone and I hate creamy concealer. I bought this at ulta. The price is just $8.99 and I don't know it's available at Indonesia or not. I 'm deal with the price because it's good for me. Description Micro-corrector applicator + super concentrated formula instantly creates a radiant, refreshed looking eye area. Super concentrated formula with goji berry + haloxyl helps to erase the appearance of dark circles and fine lines, while visibly diminishing the appearance of puffiness around the eyes. Directions Turn collar of the micro-corrector applicator in direction of arrows until product is visible on sponge. This may require a number of turns. Adjust accordingly for desired amount of product. Using applicator, apply concealer directly to under-eye area, blending in an outward motion. To apply more, twist collar of applicator 1-2 clicks at a time. For best results, use sparingly. For extreme dark circles, apply the neutralizer shade underneath your concealer shade. Use the brightener shade to add a luminous touch to inner corner of eyes, cheek and brow bones and bridge of nose. The Packaging As you can see, it's comes in tube and can apply directly after twist the collar. I love how's mechanism this product because it's very easy to apply and after that I have blended with my sponge.The puff is also really soft. I never complaining it's can be unsanitary because I think if I use it for my self and I always put at clean skin. it's doesn't matter. This concealer comes to 6 shades:Fair, Light, Medium, Honey, Neutralizer, and Brightener.I chose brightener shade and I'm glad this really match to my skin tone. This my under eyes before. I thought it's not scary dark circles but I'm not sleeping well at the night. 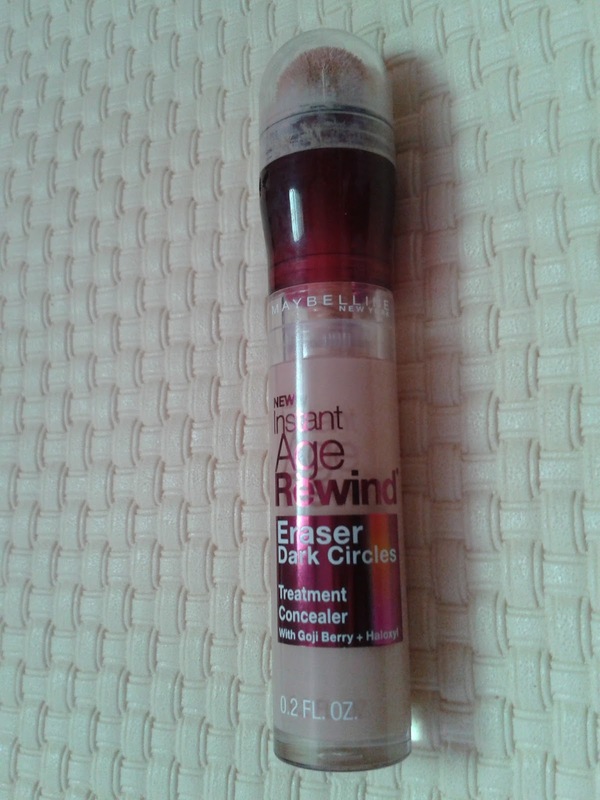 I use it for make up not for skincare so I didn't know it's works or not for reduce dark circles. It's covers very well at my dark circles. If you have extreme dark circles you can layered at your under eyes or apply the neutralizer shade underneath your concealer shade. I think my eyes doesn't need two layers but I just show you if you add more layers it's doesn't look clumpy. 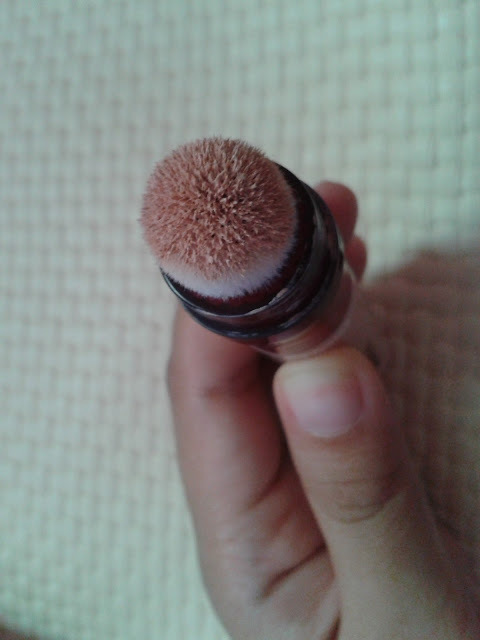 I love blended this using sponge than my fingers because it's blends better. A BEAUTY ENTHUSIAST. BLOGGER. ECONOMIST. STATISTICIAN.